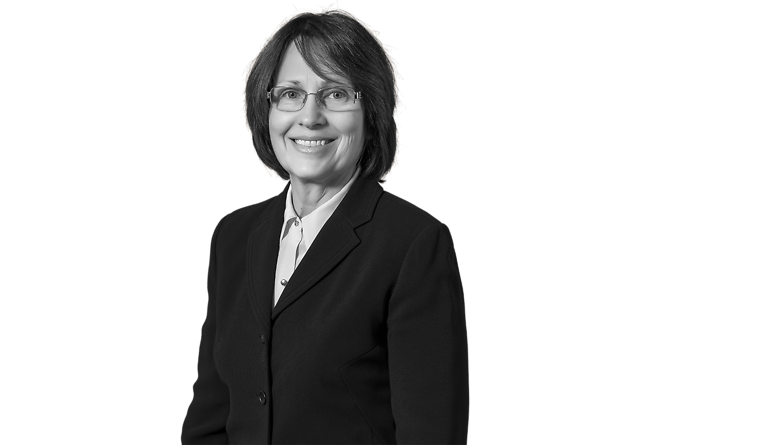 Kathy Kindell practices in the corporate group with primary areas of focus being mergers and acquisitions and corporate and securities law. Since joining Conner & Winters in 2004, Ms. Kindell has been involved in various business transactions including mergers and acquisitions. She has represented public and privately held companies in a variety of industries including energy, communications, transportation, health care and manufacturing. Additionally, she has specialized in corporate governance matters including assisting public company clients in complying with various requirements of the Securities and Exchange Commission and the Sarbanes-Oxley Act. Previously, Ms. Kindell practiced in the WilTel Communications Group, Inc. legal department for three years and served as assistant corporate secretary for that company. Her responsibilities included oversight of corporate governance matters, preparation of all board of director and board committee meeting minutes and administration of the company's insider trading policy.